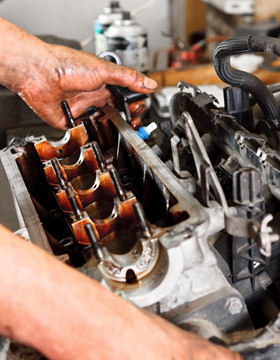 Our services also include engine and cylinder head reconditioning with a full fitting service available. 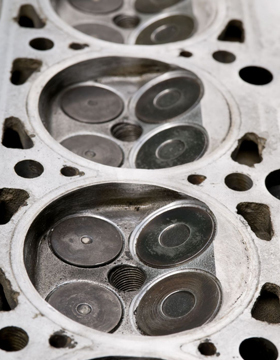 We stock a range of engine components and our experienced MS CARS team will make sure all engine reconditioning work is carried out to high standard. As well as carrying out work for individual customers, we can also undertake contract work for companies and other motor engineering firms. Please feel free to contact us if you would like to discuss either an individual job, or a contract.